Why choose Kaibo as your destination? 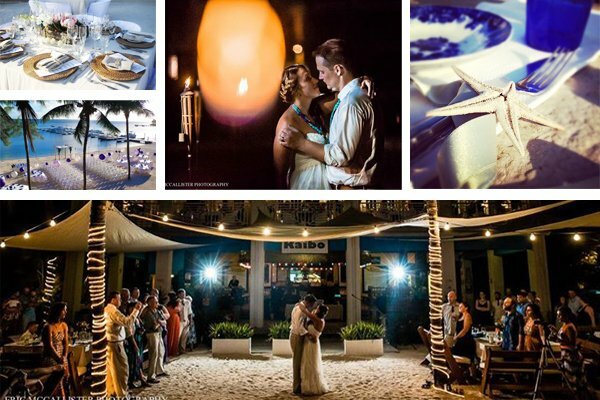 Together we’ll create your dream Caribbean wedding. 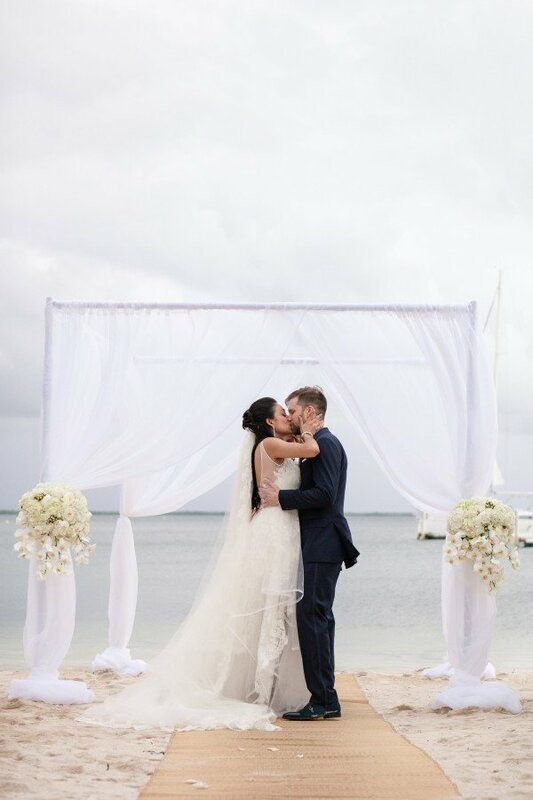 If you wish for a beautiful tropical wedding in the Caribbean, and like the idea of getting married on a white sandy beach – located in the secluded North Sound Marina in the Cayman Islands – Kaibo is the ideal venue for your destination wedding in paradise! We offer the perfect place for you and your family to connect, unplug and spend time together. 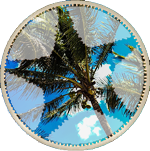 We are located in a unique area of outstanding natural beauty, close to Stingray City and the Queen Elizabeth Botanic Park. 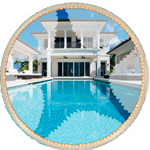 We are a secluded destination, offering a dedicated Events Beach. 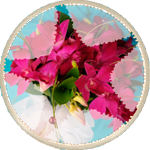 We are family-run business with a personal touch and warm friendly team of staff to help you. 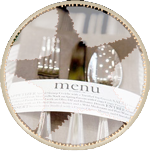 We have top quality chefs, award winning menu, and boutique wine cellar. 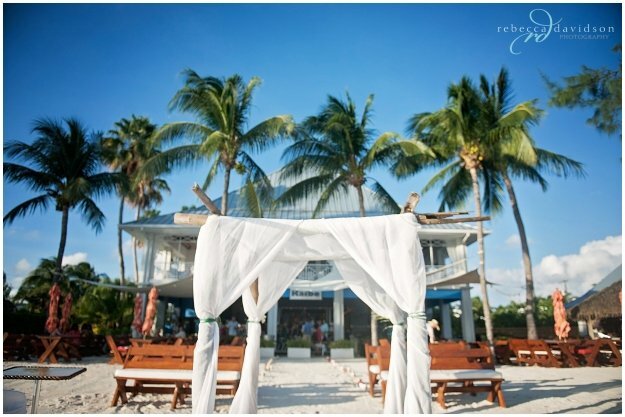 Kaibo Events Beach is available to be exclusively yours for your big day. 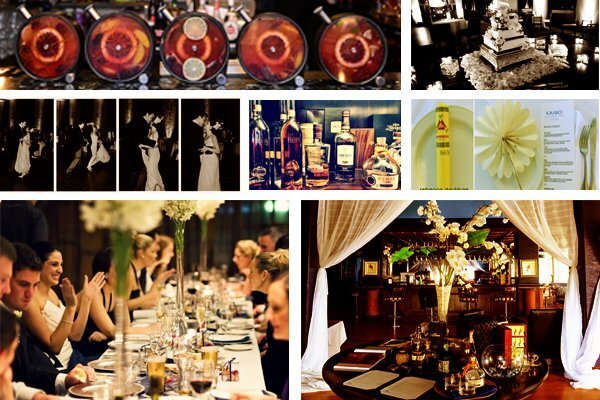 Style it, personalise it and produce your event from scratch to compliment who you are. Think of our white sand beach as your blank canvas! 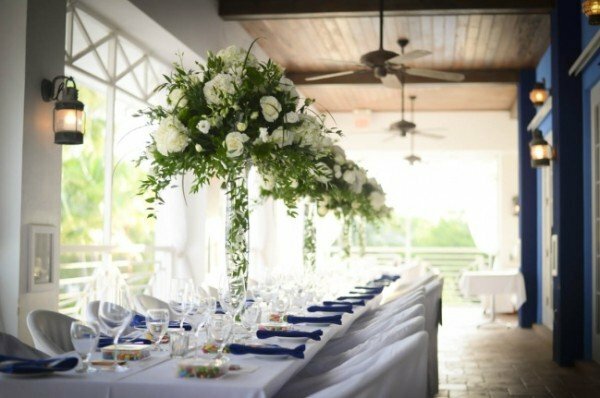 Kaibo is situated in the quiet north shore with the advantage of being away from the crowded Seven Mile Beach area of Grand Cayman, which makes us the quietest wedding venue. 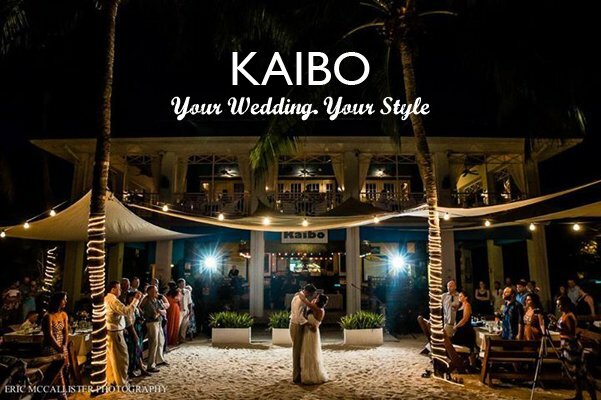 Kaibo is a 45 minute drive from George Town, and you can also treat your guests to the unique experience of sailing across the sea, arriving at your remote beach wedding by boat. 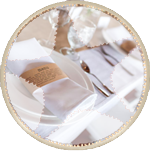 Kaibo’s award winning chefs offer a choice of dining options for your wedding reception. 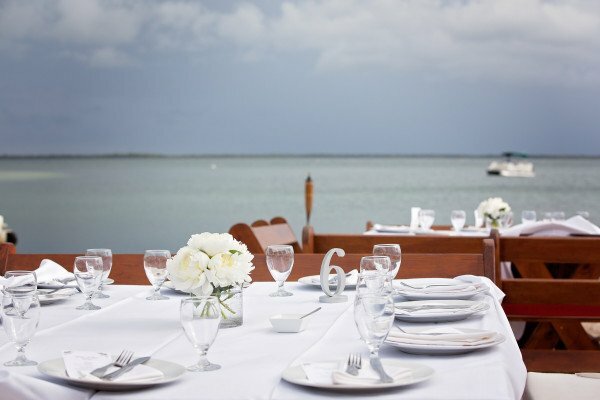 Because we have a reputation to uphold as top-rated restaurant on the island we take your wedding reception cuisine seriously. Many dining options are available to suit your taste, from a simple beach BBQ buffet to an indulgent 3-course tasting menu, fine wines and rare rum. We believe in the beauty of each person’s individual taste. You may wish to sink your toes into white sand, and celebrate with a BBQ at the water’s edge. 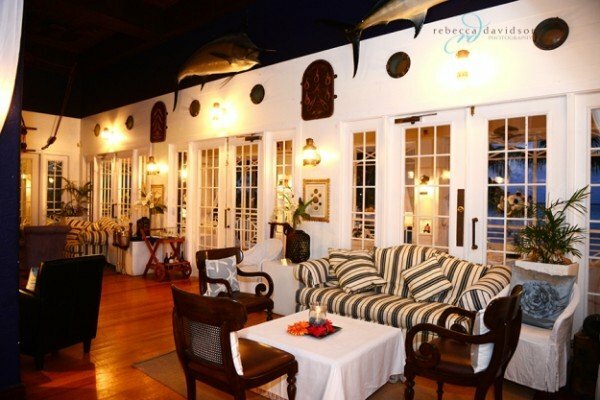 Or maybe you like elegant formality in the Caribbean plantation house style Upstairs restaurant, surrounded by comfortable furnishings, and antiques. 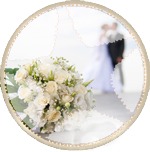 The perfect wedding celebration should be fabulous and fun, and all about you. Kaibo, surrounded by calm waters is the perfect place to simply kick back and enjoy some serious rest and relaxation. 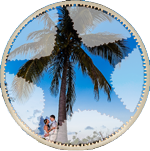 When your special day is over there is plenty to do in surrounding Cayman Kai. Its safe shallow waters, abundant with sea life and bioluminescence attract water sport lovers day and night. Sunset walks on the beach to Star Fish Point will be some of your greatest memories here. Moonlit dinners at the waterside restaurant ‘Upstairs’ will also delight your inner foodie. Feeding giant stingrays at Stingray City will exhilarate your thirst for adventure. On Tuesday evenings, it’s virtually compulsory to visit Kaibo’s Barefoot Beach BBQ with live band, where you can enjoy a romantic dance with a fabulous view out to sea. Got a whole host of friends and family who need entertaining? We can also help suggest activities for the rest of your week to keep your guests happy. 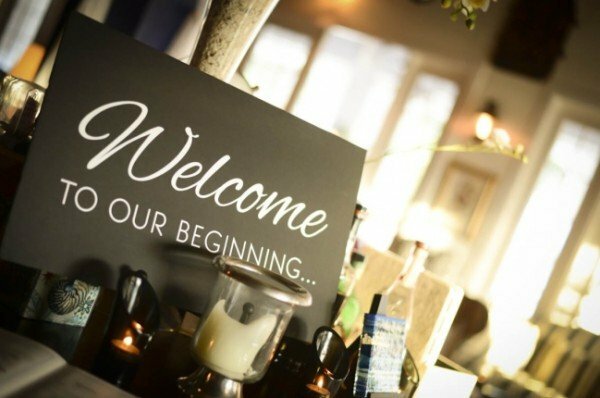 If you hold your wedding ceremony on a Wednesday for example, we can arrange you a fabulous rehearsal dinner for the Monday night. 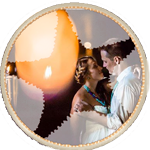 Then your guests can enjoy live music at the Barefoot Beach BBQ on the Tuesday night before your big day. On Thursday and Friday you then have time to recover and relax, and we can reserve a romantic honeymoon table for two on the Upstairs sea-view verandah. 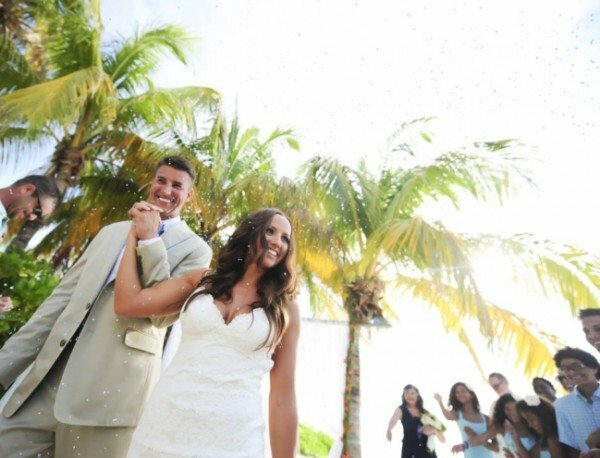 A Beach Wedding at Kaibo involves a beach ceremony and a dedicated venue to host dinner on the beach. 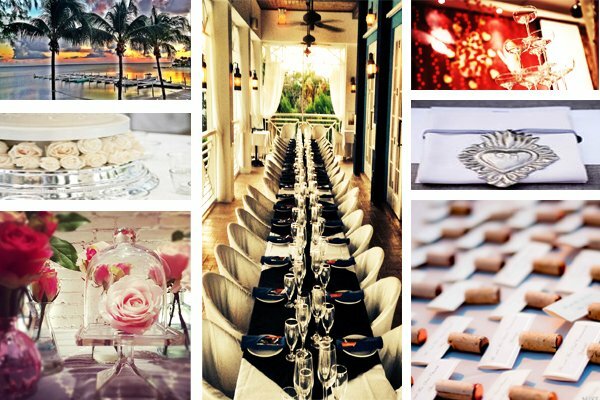 This is the chic Caribbean beach wedding reception everyone will remember. 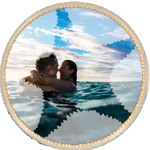 We recommend adding your own personalized beach decor and stylish touches, then spend the night under the stars. 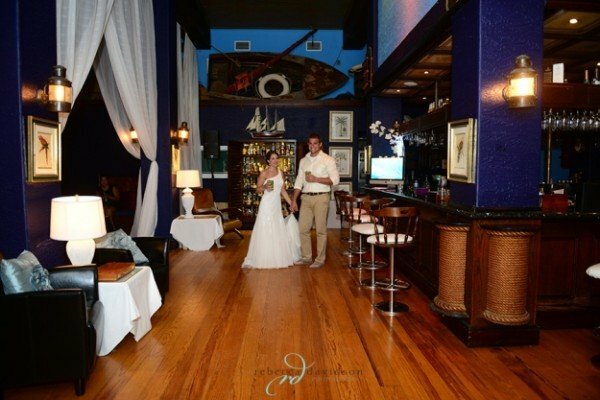 An Upstairs wedding involves a beach ceremony, then dinner in the Upstairs restaurant. Colonial romanticism exudes through this plantation house style environment, with vintage furniture, striped couches, palms and Rare Rum Cabinet! You don’t need to add anything to Upstairs, with it’s stunning sea-view back-drop for sun-down cocktails on oversized couches in the lounge, and dinner on the balcony. Take a trip down memory lane to Kaibo Upstairs, surrounded by antiques and the perfect view. Enjoy the intimacy Upstairs, then kick up your heels on your private dance floor in the Rare Rum Bar.